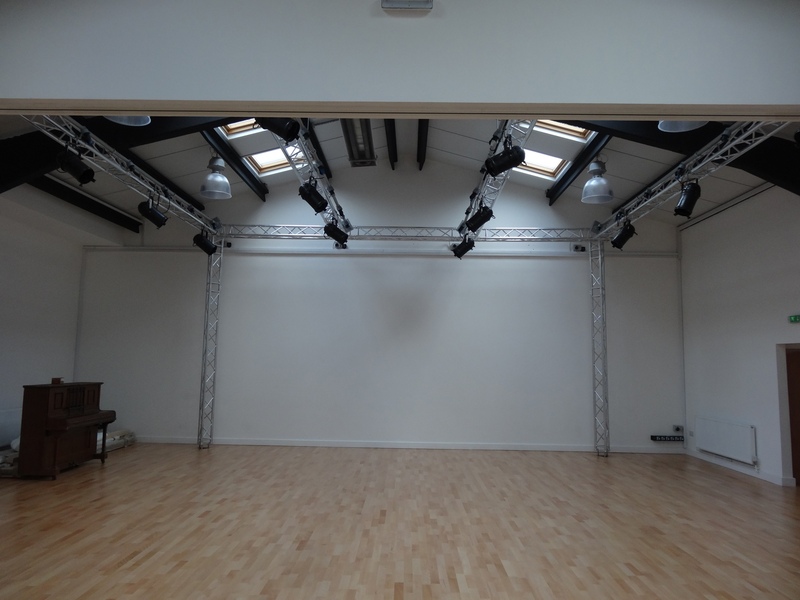 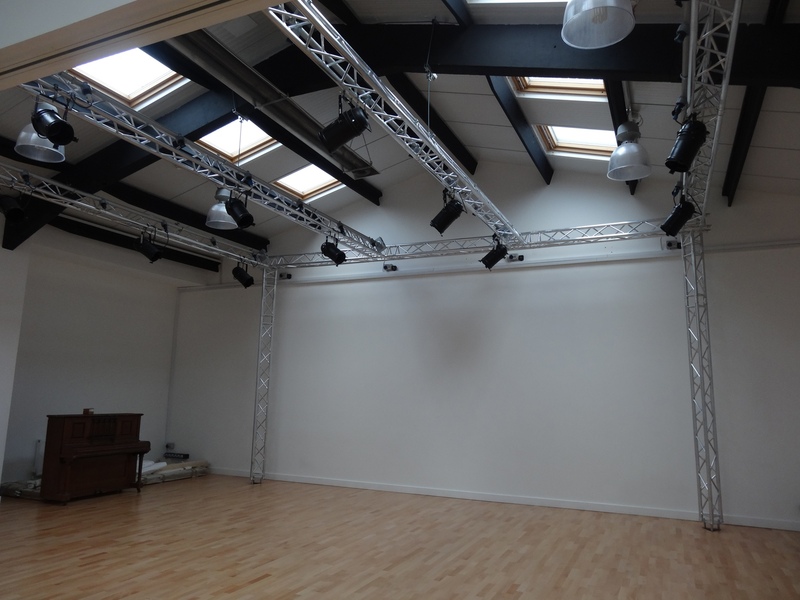 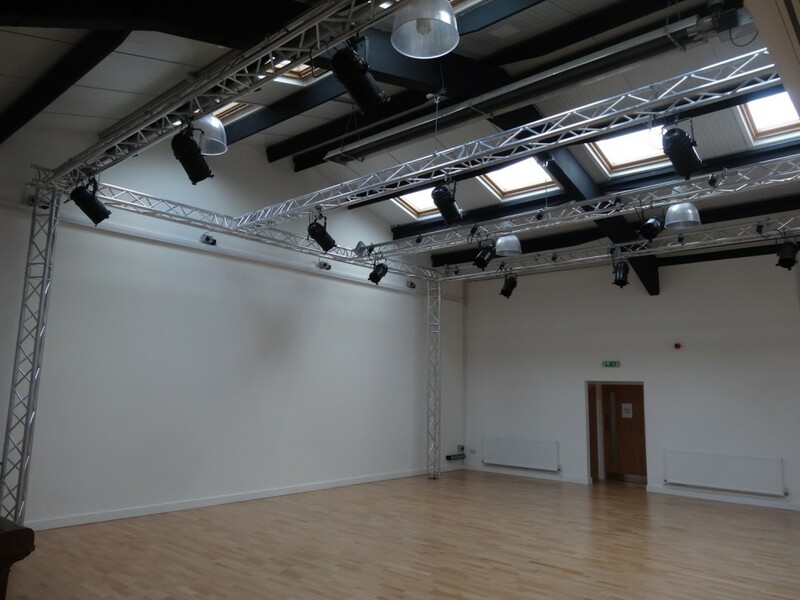 Cloud One were approached to design and install a customised rigging & lighting system in an exiting new dance studio enabling the space to be used for shows/ production rehearsal and day to day classes.. 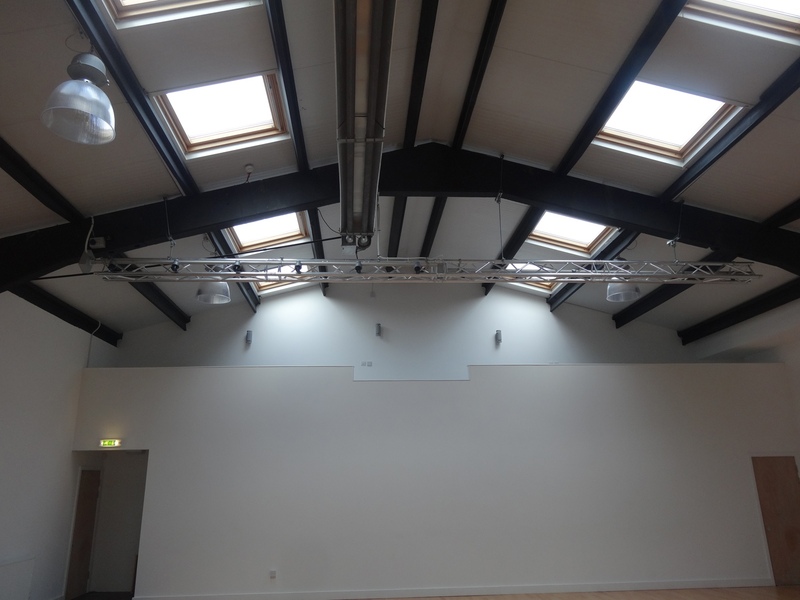 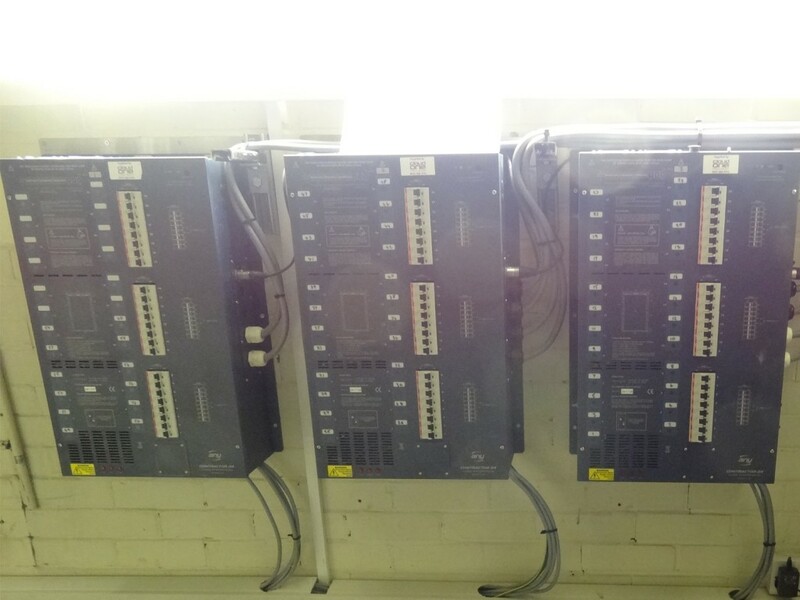 The installation of a lighting grid together multiple DMX points and dimming channels seemed on the surface to be easy enough but the challenge came from the fact that the roof had insufficient capacity to carry the required loads. 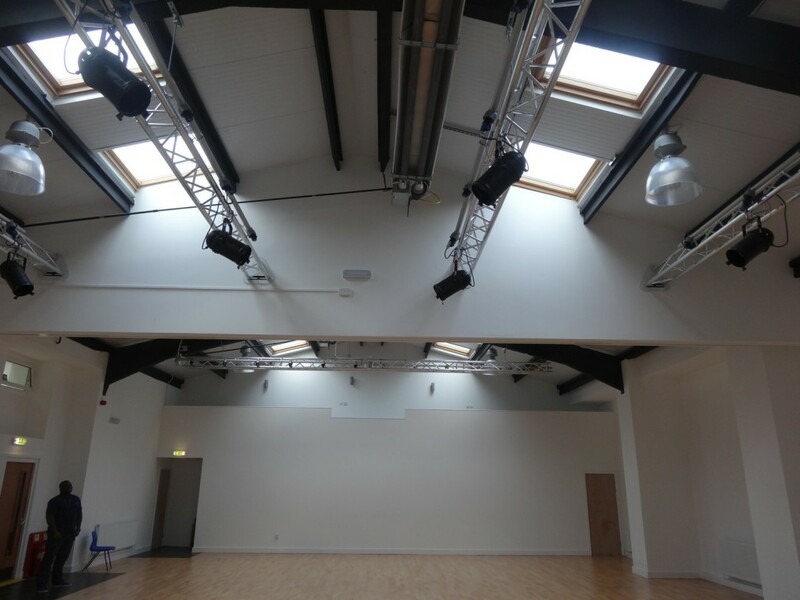 However, the problems were overcome and the building now features a flexible lighting system that more than meets the clients requirements.